Its an almost mysterious piece of house that grows in intensity throughout its duration. 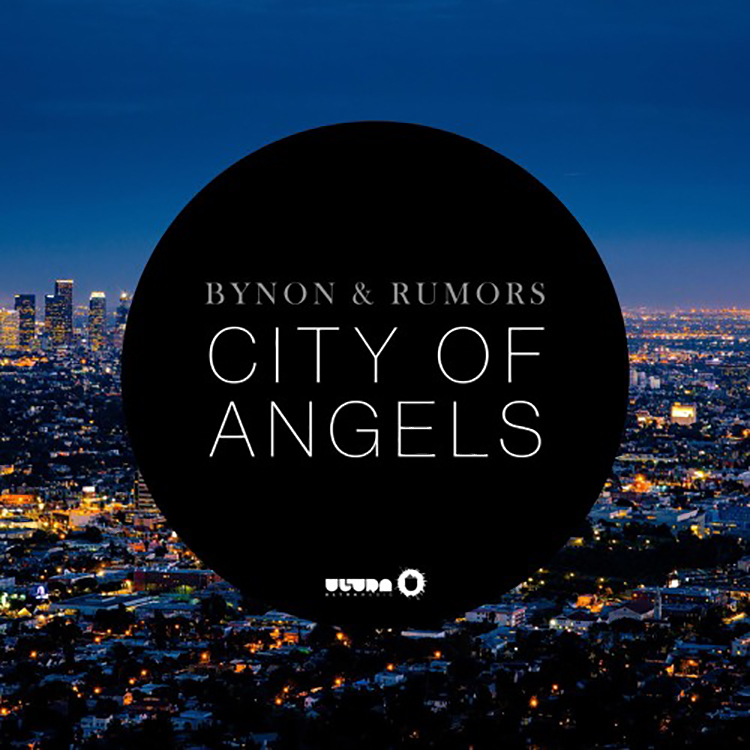 The fact that Montreal based Bynon has teamed up with the duo Rumors in the studio has resulted in a truly melodic offering, and one that is brilliantly rounded. You can snap up a copy here.